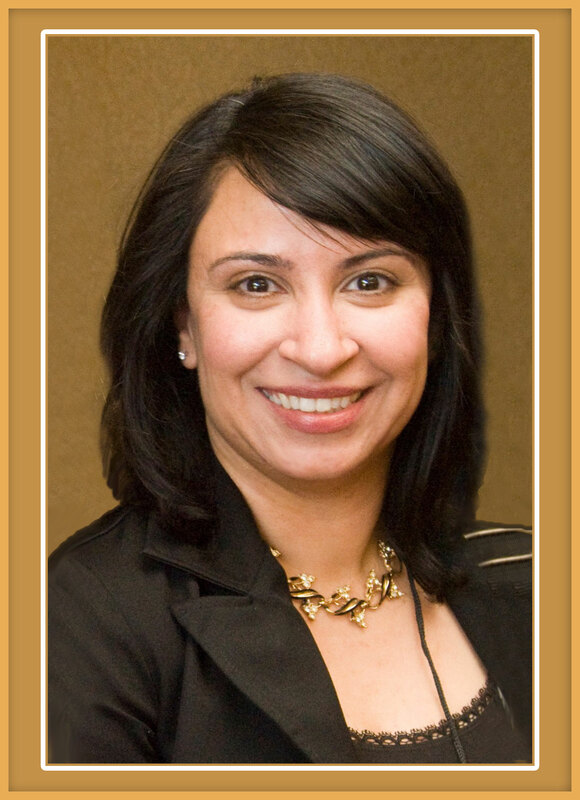 Gurbax Sahota – Executive Director After enjoying a successful career in sales, Gurbax Sahota graduated with honors from the University of California, Davis with a Bachelor's Degree in Communications and a minor in Organizational Studies. In her senior year, as an intern with the California Association for Local Economic Development (CALED), she learned first hand the value of economic development. The experience of working with the economic development community compelled her to come back to CALED some years later and help promote awareness of what economic development is and why it is important. Prior to returning to CALED, Gurbax served as the Educational Program Manager and Office Business Manager for the California State Rural Health Association (CSRHA). She developed and managed programs aimed at educating rural health stakeholders on important issues affecting quality and access to better health care. She also developed communication tools for use with these workshops and as stand-alone resources. Among her notable accomplishments, Gurbax organized CSRHA's first ever Rural Community's Advocacy Day at the Capitol. She also coordinated CSRHA's legislative workshop series aimed at educating members of the California Legislative Rural Caucus and their staff, government representatives, and rural leaders throughout the state on pressing rural health issues. Gurbax is using her experience in association leadership, knowledge of organizational studies, and her communications background to support CALED's operations and to further our mission to help our members provide quality economic development services to their communities. After working with CALED staff and members of our Communications Committee to introduce new promotional pieces that raise the awareness of the value of economic development and leading a successful membership development campaign, she is now assisting in developing relationships with key constituents and communicating with members to enhance CALED's services and continue to educate people about economic development and why it matters. In her newest role as Executive Director for the California Academy for Economic Development, she is focusing on promoting entrepreneurship and business growth. She has also worked with the Academy's Board of Regents to create a graduate-level, certificated program for Economic Development, delivered by California State University Fresno. Gurbax is devoted to helping others reach their goals through effective communications and outreach programs. She believes in the importance and need to collaborate and create meaningful partnerships to accomplish the goal of creating healthy, wealthy communities. She is happy to be part of the CALED team and a member of California's economic development network.